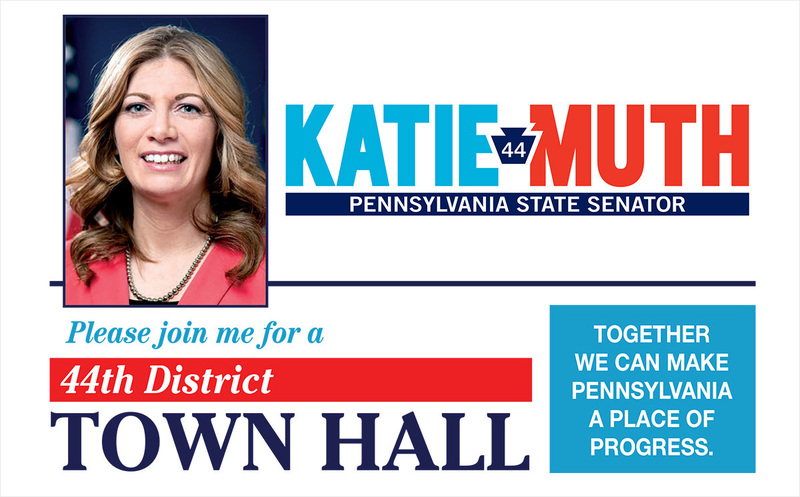 Please join me at my Inaugural town hall meeting so we can discuss what’s new in Harrisburg & the issues that matter to you & your family! We’ll be at Ursinus College in Pfahler Hall – Musser Auditorium. Hope to see you all there.